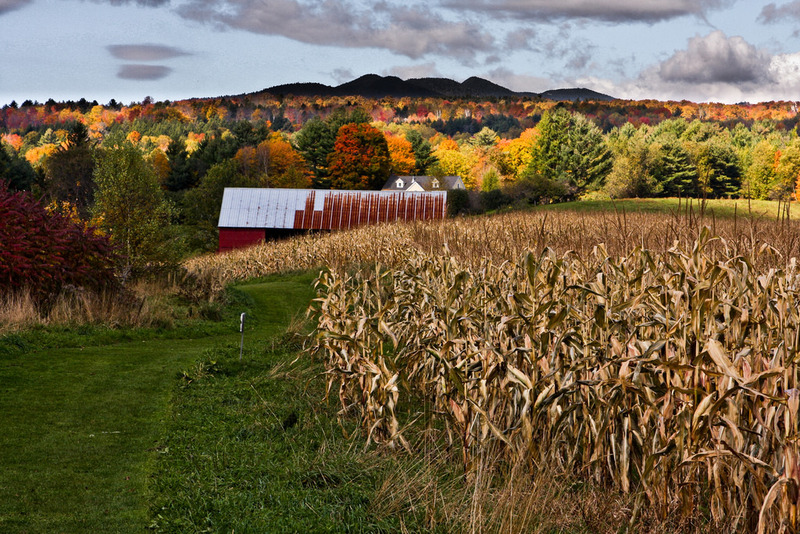 Stowe is a town in Lamoille County, Vermont, United States. The population was 4,314 at the 2010 census. 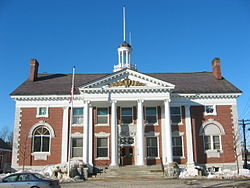 Stowe was chartered June 8, 1763 by Royal Governor Benning Wentworth of the New Hampshire colony. As of the census of 2000, there were 4,339 people, 1,905 households, and 1,129 families residing in the town. The population density was 59.7 people per square mile (23.1/km2). There were 2,728 housing units at an average density of 37.5 per square mile (14.5/km2). The racial makeup of the town was 97.51% White, 0.28% African American, 0.37% Native American, 0.44% Asian, 0.23% from other races, and 1.18% from two or more races. Hispanic or Latino of any race were 1.06% of the population.